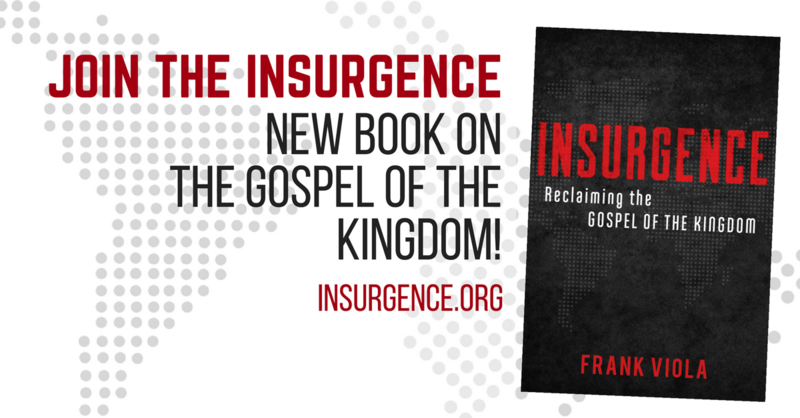 What Pagan Christianity did in redefining and revolutionizing “church,” Insurgence does in redefining and revolutionizing “kingdom.” This is a daunting, engrossing powerhouse that’s accessible to all audiences. I predict it will become one of the author’s most iconic works and the new benchmark on the kingdom of God. Penetrating and full of insight. Revolutionary from start to finish, Insurgence astonishes and delivers. A masterstroke of spiritual genius. What is the Deeper Christian Life? Mary DeMuth and Frank Viola author have written an exciting new book called The Day I Met Jesus where they featured five women from the Gospels and their interactions with Jesus, who changed their lives.